With 2016 consigned to history, the New Year brings its usual offerings of uncertainty in southwestern Connecticut and beyond — but with Donald Trump’s victorious campaign for the White House, many businesses have been expressing more confidence of late for the short-term economic outlook. The long term, on the other hand, remains a haze as America waits for Trump to take office. With job growth sustaining momentum and stocks nearing all-time highs to close out 2016, households and businesses are feeling far more secure in their financial outlook than a few short years ago. The question becomes whether that will translate into more hiring and income increases to fuel a further expansion in the first year of the Trump presidency. With Massachusetts and Missouri, Connecticut had the sharpest drop in unemployment between October and November according to the U.S. Department of Labor, though its year-over-year job gains trailed many other states. In southwestern Connecticut and nationally, the first three months of 2017 will provide evidence of corporate confidence as companies file their updated workforce figures in annual reports to investors. And playing itself out over the course of the year will be expected interest rate increases by the Federal Reserve, and any effect on how businesses choose to invest as borrowing becomes more expensive. Trump’s win promises a partial scrapping of the Affordable Care Act, with the president-elect having backed off his earlier rhetoric to jettison the whole law, which has yet to rein in health insurance premiums, but which has succeeded in getting more people covered. 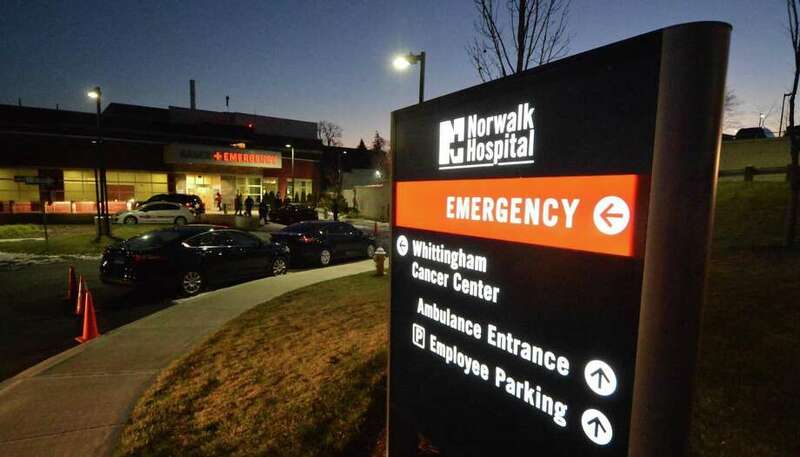 In late December, the Robert Wood Johnson Foundation and the Urban Institute published a study showing 116,000 additional Connecticut residents gaining health insurance between 2010 and 2015, amounting to a 35 percent reduction in people who lack coverage. But rates have skyrocketed during that same period, with the average employer-based plan for a Connecticut family of four costing $18,300 annually, up by a whopping 23 percent or $3,400, according to the Commonwealth Fund; with deductibles up 44 percent to $1,700 on average. As Trump’s nominee to lead the U.S. Department of Health and Human Services, Obamacare critic Tom Price has the job of trying to keep the best of what Obamacare accomplished while finding ways to rein in health industry prices demanded by households and businesses. Entering December, the Organization of the Petroleum Exporting Countries voted to cut production as a way to drain a glut in supplies and boost prices, with Russia and other non-OPEC nations agreeing to institute companion cuts. While the decision sent oil futures up 17 percent in December, that had yet to filter through fully to local deliveries as of Dec. 19; in Fairfield County, home heating oil prices were up 23 cents a gallon on average to $2.70 as tracked by the Connecticut Department of Energy and Environmental Protection, a 9 percent increase. Still, with prices up 47 cents from a year ago, if holding steady going forward that would amount to more than $300 in extra costs this winter and next spring for the typical oil furnace home in southwestern Connecticut. The question is whether it will be another atypical winter as the case with the record mild temperatures of a year ago. In an early December conference call, the CEO of Stamford-based Star Gas indicated households are in a good place with regard to what they are paying, resulting in more of them sticking with their existing heating oil providers rather than shopping around for a better rate. Star Gas (NYSE: SGU) bills itself as the largest provider of home heating oil in the nation, with its subsidiaries including Petro which operates a dispatch center in South Norwalk. — An earlier version of this article incorrectly stated the headquarters location of People’s United, which is based in Bridgeport.